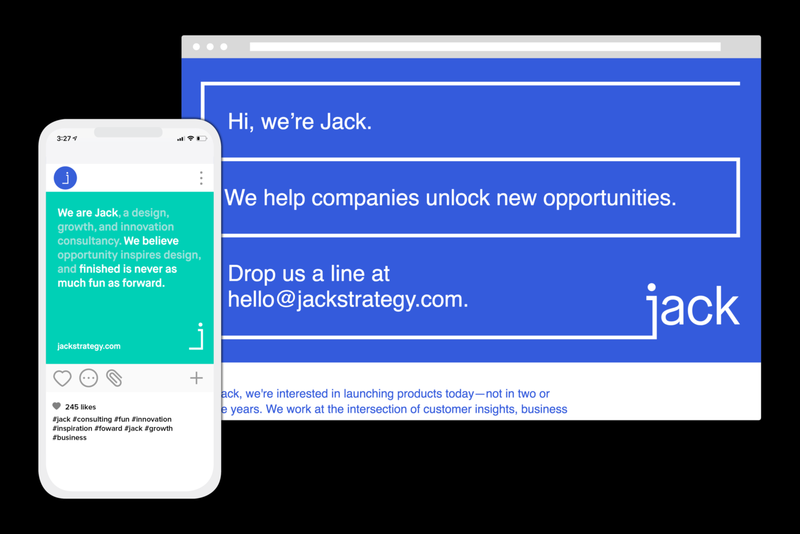 Jack is a strategy and consulting company at the intersection of customer insights, business models and experience design. 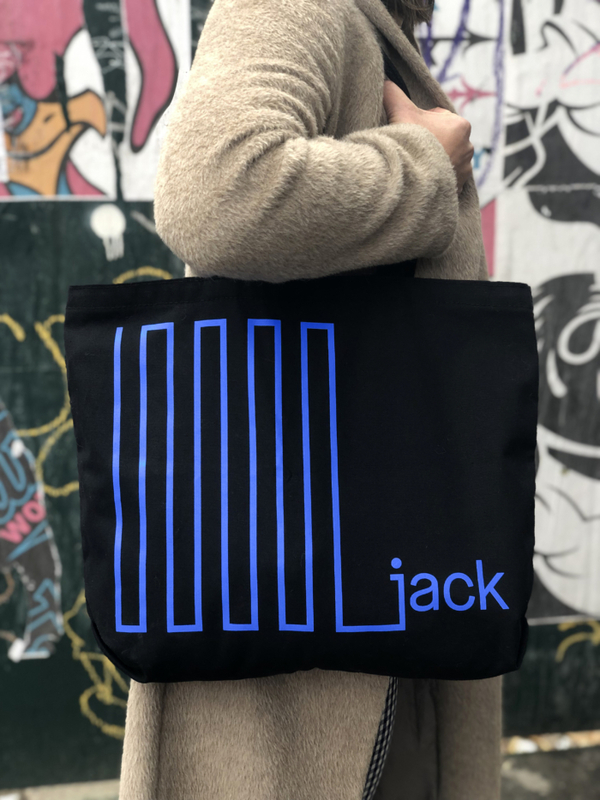 Our brand identity positions Jack as a nimble venture that adapts and pivots according to the needs of its partners. 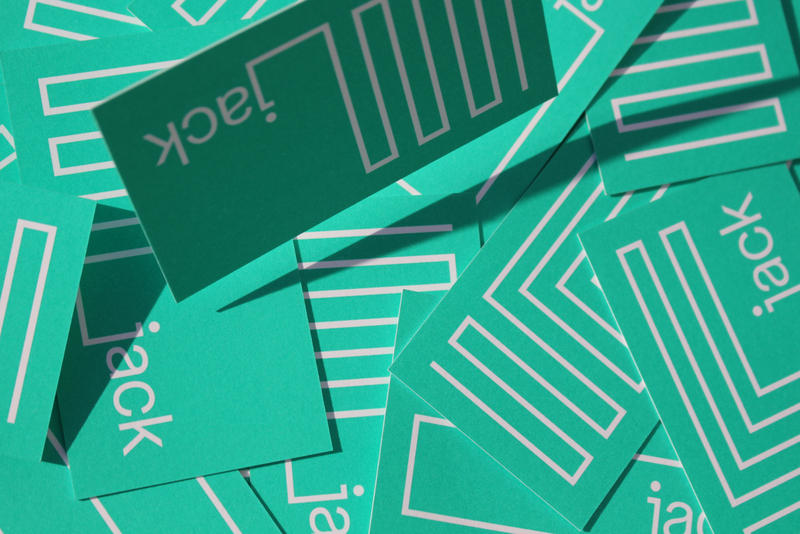 Like the company itself, the logomark adjusts to its environment while favoring efficiency and simplicity.